A report card doesn’t only tell you how your child is doing academically. For the perceptive parent, a report card is also a good indication of your child’s visual ability. Changes in reading, spelling and math could be an indication that a visual problem may exist. The visual skills needed for learning go far beyond seeing 20/20. Remember, good eyesight is the greatest gift you can give your child. Experts say five to ten percent of preschoolers and twenty-five percent of school-aged children have vision problems. Early identification of a child’s vision problem is crucial. If left untreated some childhood vision problems can cause permanent vision loss. 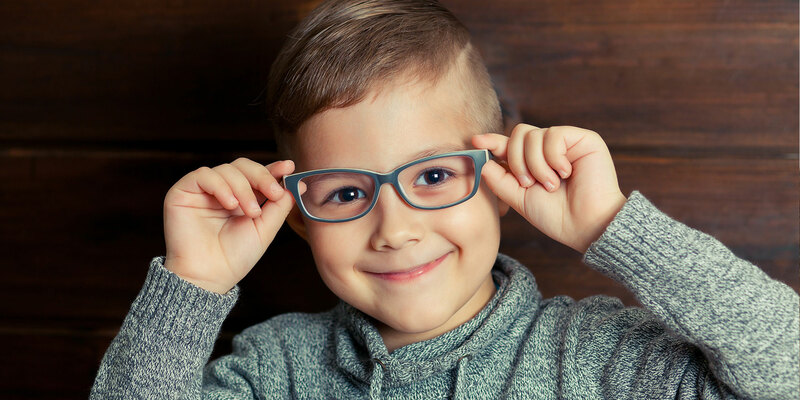 During your child’s pediatric eye exam our doctors will perform a complete health check as well as specific vision tests (depending on the age of your child) that will determine how well your child is seeing. We provide eye exams for children as young as six months of age. 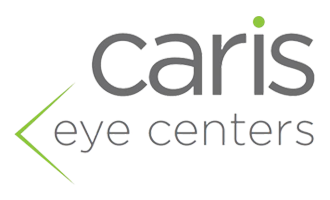 You can have the peace of mind knowing that your child will be in great hands at Caris Eye Centers!